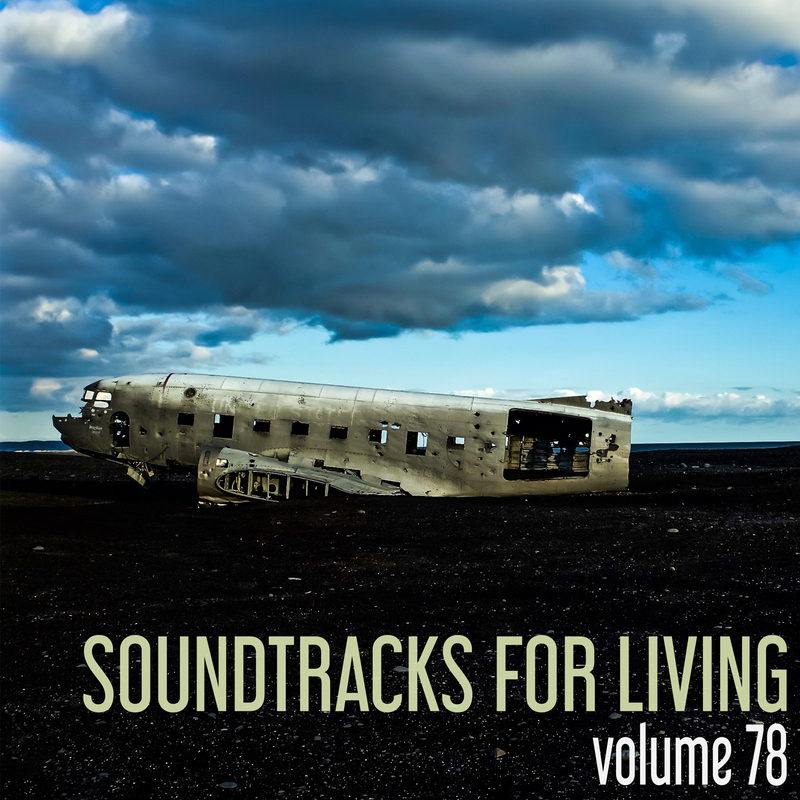 For this month's guest mix, Soundtracks for Living is proud to present a beautiful one-hour mixtape from the talented Jamison Leid. His diverse and varied musical background really shines through here, with obvious influences ranging from classical to jazz and hip-hop to house, all masterfully blended for a super tasty Volume 78. And with his reputation as a bit of scientist behind the decks, who knows what experiments may be in store?